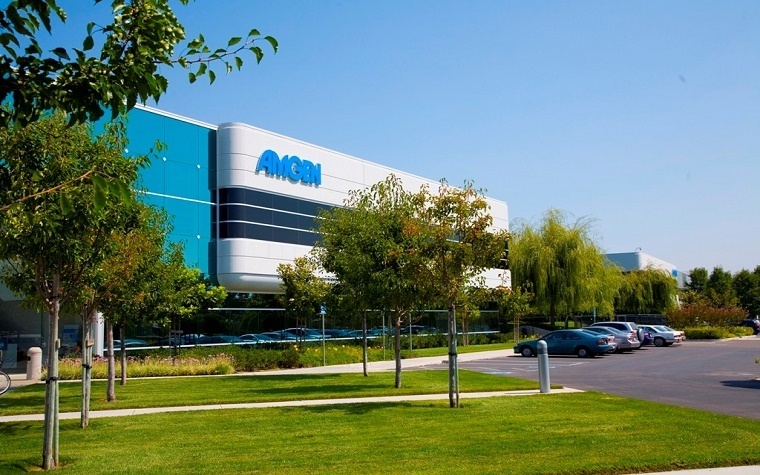 Amgen, Inc., said the U.S. Food and Drug Administration has accepted for priority review a supplemental new drug application (sNDA) for Amgen's Kyprolis (carfilzomib) for Injection on Sept. 18. The drug is indicated for use in patients with relapsed multiple myeloma. The sNDA will expand the current indication to include Kyprolis in combination with dexamethasone for patients who have received at least one previous therapy. The target date for the drug's approval is Jan. 22. Multiple myeloma is a rare blood cancer that is extremely difficult to treat. "Clinicians need a range of options and robust clinical data to make informed choices that can ideally extend the time patients live without their cancer progressing," Amgen Executive Vice President of Research and Development Sean Harper said. "The acceptance of this submission is an important next step toward providing more options for patients with relapsed multiple myeloma and we look forward to working with the FDA over the coming months." The application contains data from a study that showed patients with relapsed multiple myeloma treated with Kyprolis and low-dose dexamethasone lived twice as long without their disease worsening. During the trial, Kyprolis was administered as a 30-minute infusion on two consecutive days a week for three weeks followed by a 12-day rest period. The study was conducted at 235 sites worldwide. For more information about the trial, visit www.clinicaltrials.gov under trial identification number NCT01568866. Multiple myeloma is the second most common hematologic cancer. It is caused by abnormal plasma cells, usually in the bone marrow. Worldwide, nearly 230,000 people are living with multiple myeloma and approximately 114,000 new cases are diagnosed annually. Kyprolis for Injection received approval from the FDA in July 2015. For more information about Kyprolis, visit www.kyprolis.com. Amgen focuses on the discovery, development and manufacturing of innovative human therapeutics.